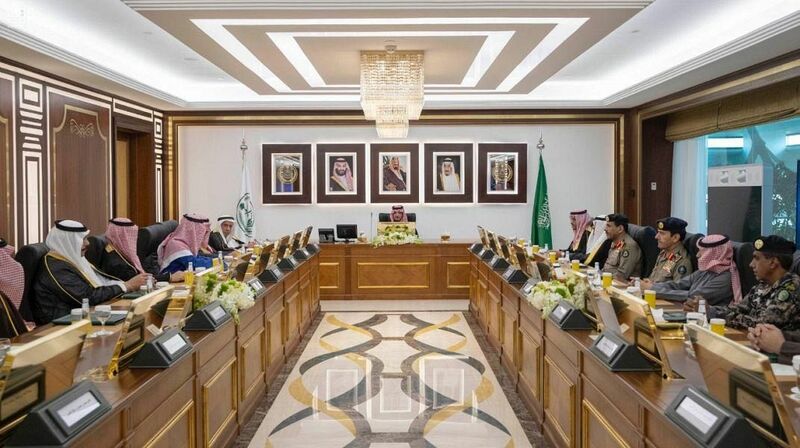 Prince Abdulaziz bin Saud bin Naif bin Abdulaziz, Minister of Interior and Chairman of High Commission for Industrial Security (HCIS) has chaired a meeting to discuss the partnership and integration between the Commission and Saudi Basic Industries Corporation (SABIC). The meeting reviewed issues of partnership between HCIS and SABIC regarding the enhancement of security procedures, safety requirements, fire prevention, loss prevention and the development of human capabilities in various areas of industrial security. 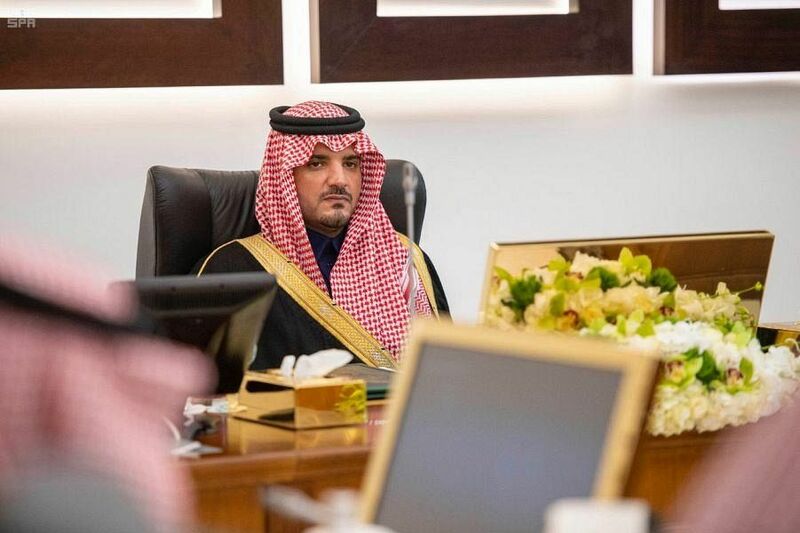 Following the meeting, Prince Abdulaziz bin Saud bin Naif bin Abdulaziz witnessed the signing of two cooperation agreements between HCIS and SABIC.